Eating Disorder Hope has put together a list of California eating disorder therapists into a single directory. Eating disorder therapists (also known as eating disorder counselors, or eating disorder psychologists)-Provide regular therapy sessions and may practice more specific forms of therapy such as Cognitive Behavioral Therapy (CBT), Dialectical Behavioral Therapy (DBT), family-based therapy, or other proven treatments for eating disorders. An eating disorder therapist may also treat co-occurring disorders in their practice. Therapies available-The core eating disorder therapies the practitioner uses; CBT, Medical Nutrition Therapy, DBT, etc. 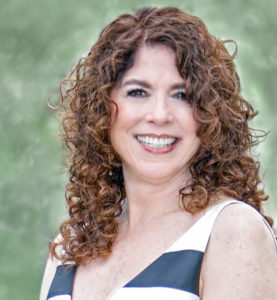 Nina Savelle-Rocklin, Psy.D. 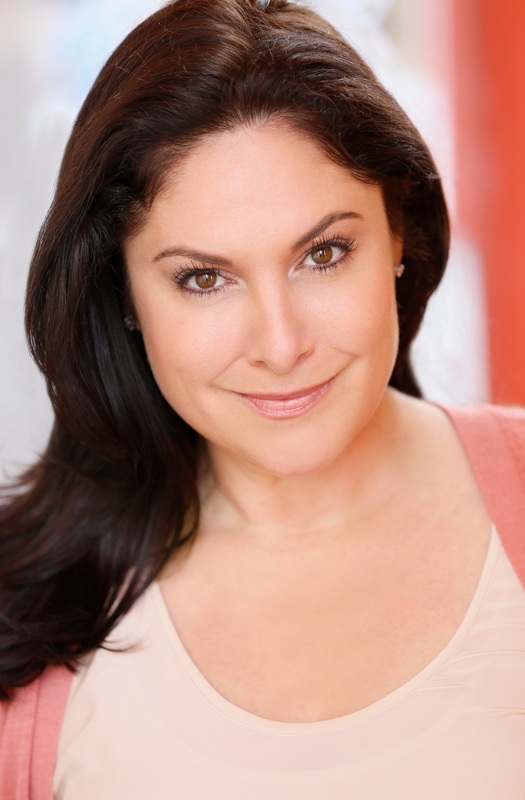 is a Los Angeles-based psychoanalyst who specializes in weight, food and body image issues. 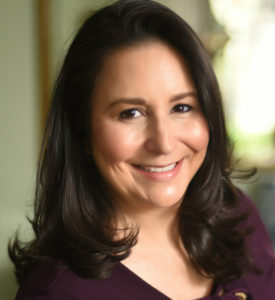 She is a recognized expert in eating disorders, interviewed and quoted by the Los Angeles Times, Prevention, Real Simple, Huffington Post and many other publications. She has been invited to speak at multiple Mindful Eating Summits and other events, and she is considered a thought leader in eating psychology. Dr. Nina brings a fresh perspective to the treatment of disordered eating, helping people understand “why” they turn to food instead of focusing on the behavior itself. Dr. Nina is passionate about sharing a fresh perspective to the understanding and treatment of disordered eating. She helps people identify “why” they turn to food instead of focusing on the behavior itself. Her personal experience with eating disorders gives her a unique understanding of what it’s like to struggle with this issue and she knows that recovery is possible. She offers empathy and understanding, as well as professional and clinical expertise, in the treatment of eating disorders. I am a licensed psychologist (PSY 15045). 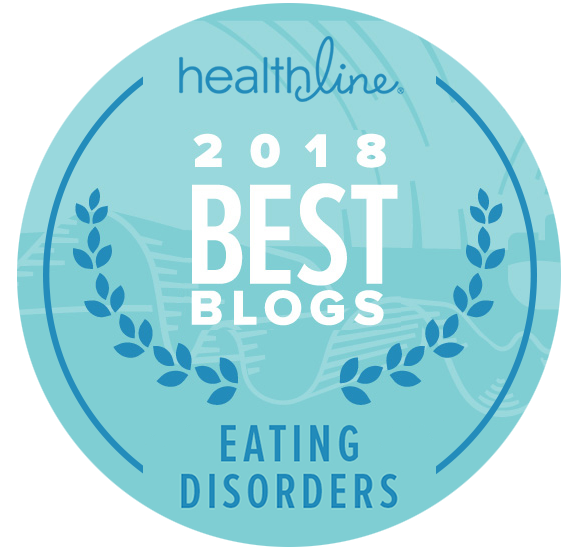 I have special interest and expertise in the treatment of adult and adolescent eating disorders including Anorexia Nervosa, Bulimia Nervosa, Binge Eating Disorder, Body image issues, and weight management. My approach to working with eating disorders is based on empirically validated treatments. 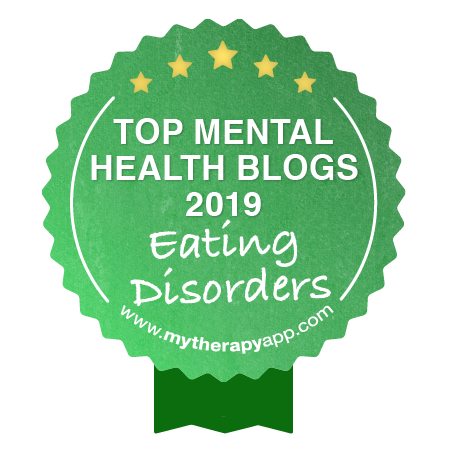 I provide CBT to adults and older adolescents with eating disorders and family-based therapy (Maudsley model) to adolescents with eating disorders. 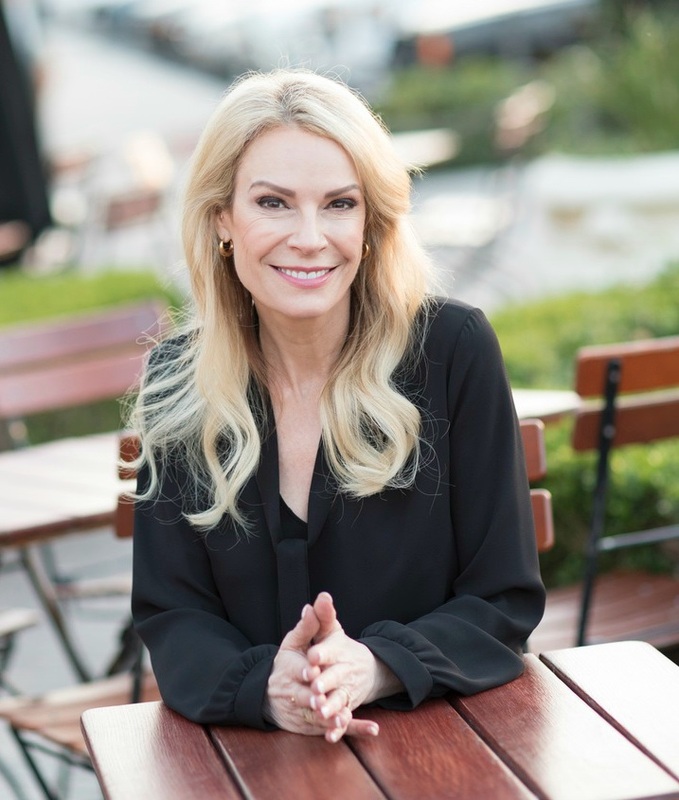 Elyse Resch, MS, RDN, CEDRD, Fiaedp, FADA, FAND, is a nutrition therapist in private practice in Beverly Hills with over thirty-six years of experience, specializing in eating disorders, Intuitive Eating, and Health at Every Size. She is the co-author of Intuitive Eating and The Intuitive Eating Workbook, is the author of the upcoming Intuitive Eating Workbook for Teens, has published journal articles, print articles, and blog posts. She also does regular speaking engagements, podcasts, and extensive media interviews. Stopping eating disorder behaviors is just the beginning of eating disorder recovery. Moving beyond your eating disorder way of life through psychological and emotional development is the path to your lasting recovery. Discovering and building on your genuine talents, gifts, and heartfelt desires become the process. Moving your eating disorder energy into life fulfilling tasks takes you to your fulfilled and satisfying life where you no longer need an eating disorder. For over 20 years, I have practiced as a licensed psychotherapist and published nutritionist specializing in eating disorder recovery, obesity and body image issues. 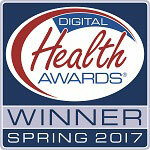 For 13 years, I practiced in an endocrinology practice specializing in obesity and diabetes. Many of my patients presented with BED. My approach to the treatment of obesity, eating disorders recovery and/or any maladaptive eating behavior is comprehensive. By integrating both the psychological and physiological aspects of these issues, I help clients achieve their optimum level of health, both emotionally and physically. Education is a fundamental part of recovery from unhealthy eating behaviors. I provide the tools to achieve emotional balance and physical well being- no matter what size. For over 13 years, I practiced in an endocrinology practice specializing in obesity and diabetes furthering my expertise in treating BED.